At long last, friends, the time has come! 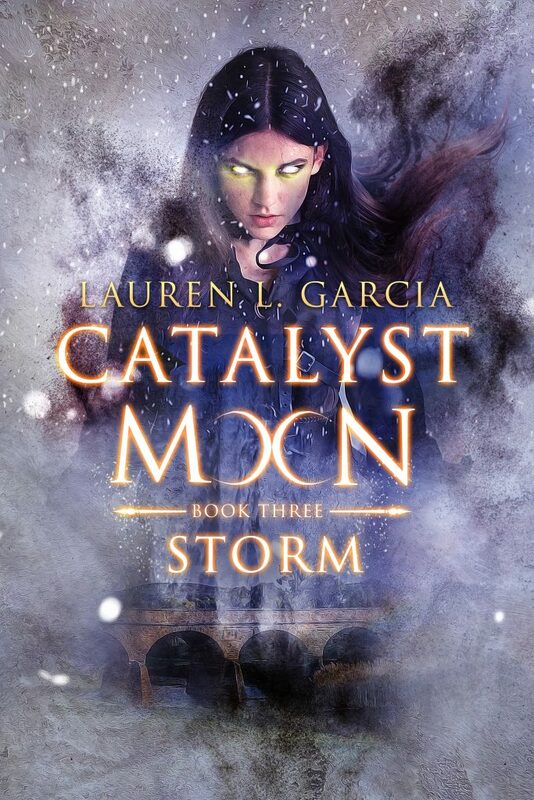 I’m so, so, SO thrilled to announce that Catalyst Moon: Storm (Book Three) will launch on Saturday, March 30, 2019. This book has been a helluva ride in so many ways, but I think – no, I know – you’ll love it. Seriously, Fiona did an amazing job! I can’t wait to have the first two book covers redone as well. 😉 If you are in the market for a professional, high quality, and affordable cover artist, I can’t recommend Fiona enough! And that’s all – for now! There’s more fun stuff on the horizon, but for not, let’s just bask in the glorious glowing eyes of this fabulous cover.